Last fall, Jhora, a 16-year-old boy from the village of Tsovasar, began to experience eye problems. He had blurred vision and, at times, the pain was so severe it became a struggle for him to open his eyes. An eye exam revealed that Jhora had cornea disease. He was diagnosed with keratoconus in both eyes — a vision disorder where the cornea bulges outward. A cornea transplant was the only way he could avoid a lifetime of blindness. 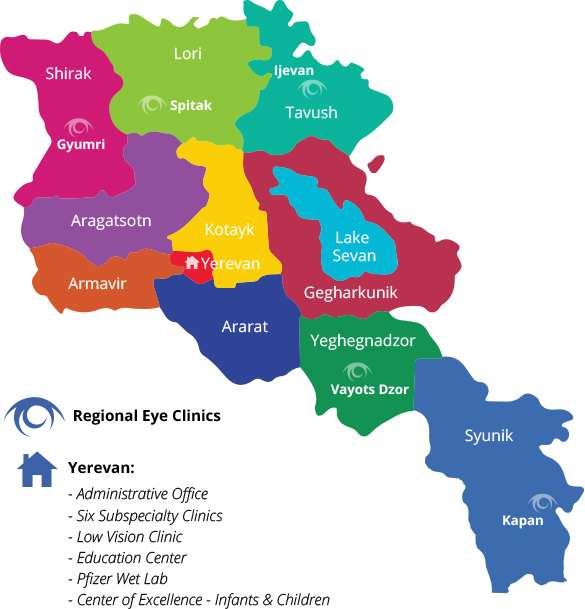 AECP Fellow Dr. Anna Hovakimyan, director of the Corneal-Uveitis Clinic at the Malayan Ophthalmological Center in Yerevan, reached out to the EyeCare Project about Jhora’s condition. She said the teen would need surgery as soon as possible to preserve his vision. After receiving Dr. Hovakimyan’s urgent call, we contacted some of our loyal friends and donors for help. 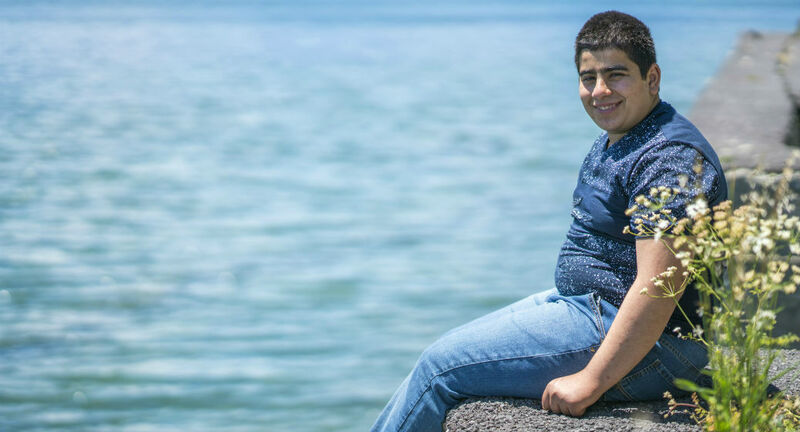 Thanks to their eagerness to help save the sight of one 16-year-old boy in Armenia, the funds for Jhora’s surgery were secured within hours of the call from Armenia. With his vision restored, Jhora’s life changed. He is excited about returning to school in September — something that was a challenge for him in the past. Jhora’s mother is especially grateful. She understands that her son could have lost his sight if it was left untreated and she extends her utmost gratitude to everyone who made his cornea transplant possible.